1. Differing configurations – Sometimes you will find that your regular production configurations are not easy to replicate when it comes to the cloud. Sometimes you will create your app on the cloud and when it is time to test it locally, you may run into some challenges. It may require a legacy system in order to test it, but you wouldn’t be able to copy it into your cloud service. One of the hacks in such a situation is to use service virtualization technology, which can help you move some of your applications to the cloud. 2. Incompatibility – If the app you are developing integrates systems that are hard to replicate or access, then it will probably be very difficult to develop your app on the cloud and test it. This means that if you are developing an application that is high end, with extreme regulatory and data security restrictions, or one that is dependent on legacy coding projects, the cloud is not the route for you. 3. Unfamiliarity – Most developers usually do not appreciate the unfamiliarity of the cloud. Many App development companies are used to working with traditional platforms and may not necessarily like the cloud. 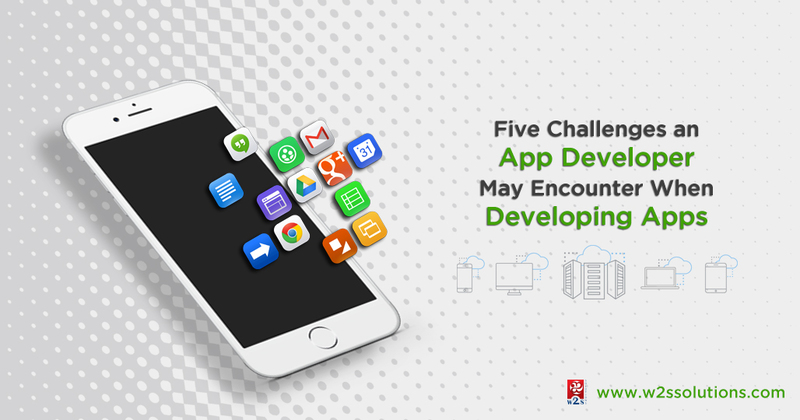 In order to deal with this challenge, it is important that you get training where possible so that you can easily adapt to the cloud and implement your app development without too much trouble. Additionally, you will need to orient the users of the app ahead of time so that they too can appreciate it. It is a good idea to speak to your IT team and ensure that they are open to new technology and new methods. 4. Poor Network – If you choose to develop your app in a private cloud, it most likely will not have load movement capability or multi-tenancy, meaning that your applications will likely not be available around the clock. You will need to make sure that you anticipate and design for unscheduled as well as scheduled server maintenance. That way you will be able to fail over with some grace. You may also be affected by network delays, latency and how large or small network pipes are. 5. Deployment Restrictions – Some of the issues that you may not know about with the cloud is the licensing restrictions. It is important to find out what they are so that you do not complete your app development and find that deployment is an issue. Find out if there is a limitation on user seats and the like as well. Most people get started and then get many surprises along the way regarding what it is they can or cannot do. Make sure to talk proven app development companies who have the experience in building your app. Before taking your app to the cloud, be sure to find out everything you can about it. After going over a number of the blog posts on your blog, I got the actual information about development challenges which I face every time during the development, I truly like your way of writing. Thanks for sharing.